Our Academy Award? winning cam-style focus movement coupled with the added benefit of a large lens barrel diameter, has allowed for an increased number of focus markings, particularly at close focus. Spherical aberration has been controlled throughout the range of focal lengths to eliminate compensation of changes in back focus with aperture. A four-point contact bearing provides a smooth positive backlash-free movement. 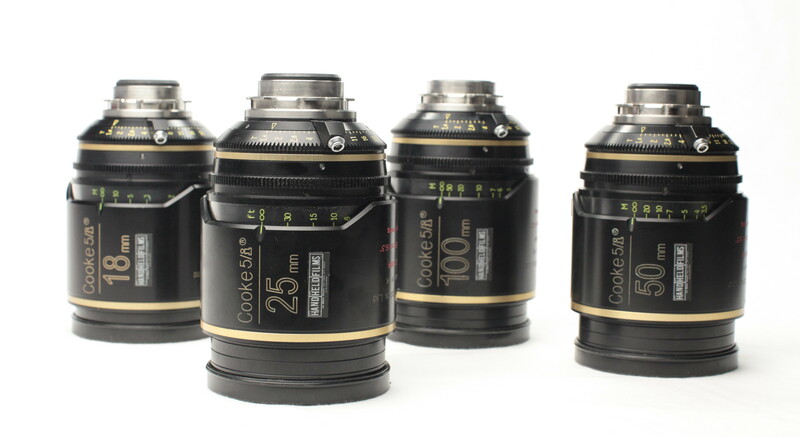 The latest series of the Cooke lenses features their patented ?/i? technology for recording lens data for every frame, streamlining the post-production process and saving both time and money. 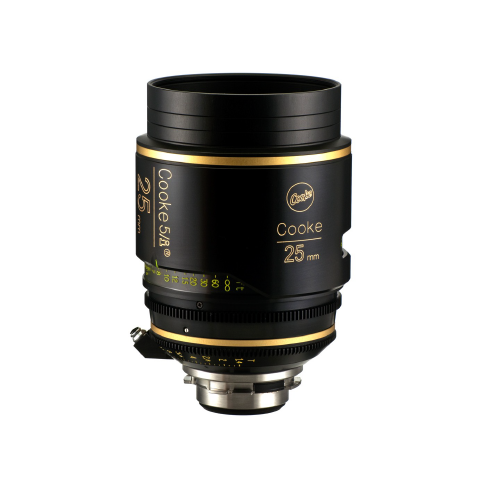 The s5/i series of Cooke optics are fully colour matched and interchangeable with both the s4/i and Mini s4/i ?Panchro? lens models. We also stock 40mm & 100mm focal lengths.